Envoy saw a wide range of action in September from new Cadet Program partner schools, record-breaking pilot classes and hurricane-relief efforts across the system. Beginning after Harvey devastated the Texas coast, an Envoy new-hire class collaborated to bring in toiletries, bottles of water and cash donations to be sent to DFW-area shelters housing displaced hurricane victims. 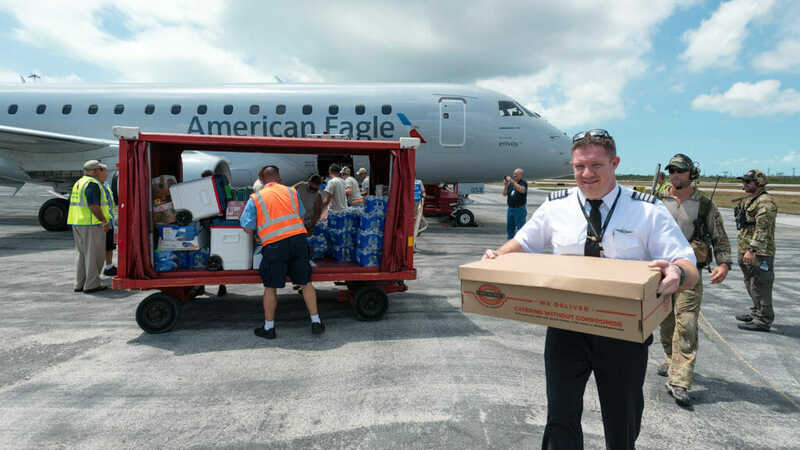 After Hurricane Irma hit the Florida coast, Envoy sent a crew to Key West supplied with water, non-perishable goods, four electric generators, cleaning supplies and more. The flight also carried more than 150 hot meals to provide to employees and U.S. service members who were deployed at the airport. 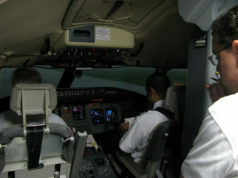 Back in Irving at Envoy’s headquarters, a record-breaking pilot class began training on September 25 with 64 new hires! This is the largest class the Envoy training center has ever seen, and it’s a good signal for the future at Envoy. A big boost to Envoy’s pilot numbers comes from its Cadet Program partner schools, and Envoy just brought on one more – and it’s a big one. 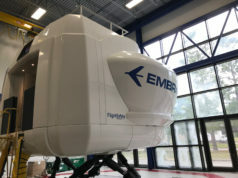 Envoy will officially welcome CAE to begin hiring Envoy cadets as Certified Flight Instructors to provide training at CAE’s academy in Phoenix, Arizona. As part of the program, cadets will benefit from gaining experience in a professional environment while building the 1,500 required flying hours to advance their career. 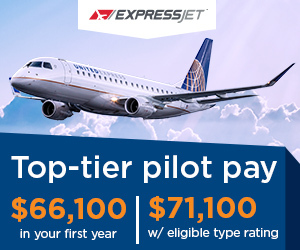 Together with industry-leading pay, a direct path to American Airlines and a fantastic benefits package, Envoy is the best choice for pilots beginning a career with a regional airline. 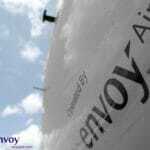 If you would like to join the thousands of Envoy pilots and begin a life-long, fulfilling flying career, visit envoyair.com/pilots or email envoypilotrecruitment@aa.com for more information. Envoy Air Inc. is a wholly owned subsidiary of American Airlines Group (NASDAQ: AAL) operating nearly 180 aircraft on about 900 daily flights to more than 150 destinations. The company’s more than 14,000 employees provide regional flight service to American Airlines under the American Eagle brand and livery and ground handling services for approximately 15 airlines, including American. The company was founded in 1998 as American Eagle Airlines, Inc. following the merger of several smaller regional carriers to create one of the largest regional airlines in the world. 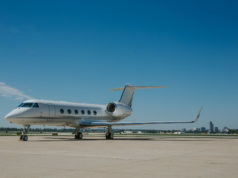 Envoy is headquartered in Irving, Texas with large operations in American’s hubs, including Dallas/Fort Worth, Chicago, Miami, New York, and Los Angeles. On April 15, 2014 the company changed its name to Envoy Air Inc. to distinguish the company from the American Eagle brand, under which several carriers operate regional flight service for American. American Airlines Group is the holding company for American Airlines, US Airways, and Envoy. Together, the airlines operate an average of nearly 6,700 flights per day to 339 destinations in 54 countries.